All funds raised will be paid directly to Corey Schlegelmilch for Medical costs . Thank you for continuing to love, support and prayer for Natalie as she continues to fight back against cancer. 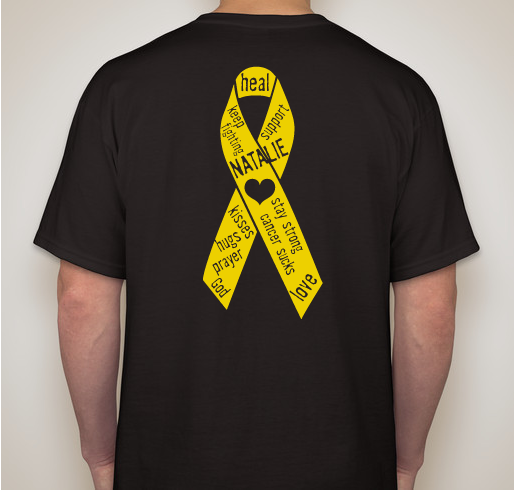 We have designed these shirts to show Natalie that we are all fighting with her. All proceeds will go to medical bills. In May 2011, Natalie was diagnosed with a exosketal myxoid chondrasarcoma, which is a type of sarcoma that ended up as a mass in her leg and was successfully removed through surgical intervention. Natalie had many clean check-ups in the following two years, until June 2013 when they found a spot in her lung where the original cancer had metastasized. In July, Natalie had this spot successfully removed through surgical intervention as well. In the past few months, Natalie has received some new diagnoses regarding her cancer, including some new spots in her spine and pelvis that have been causing her a great deal of discomfort. Recently, there has been a concern that she has a new mass in one of her kidneys. On Wed 11/13/13, Natalie had a rapid onset of new neurological symptoms, and was flown by helicopter to UMNC for further care. The doctors found a large tumor in Natalie's brain that was causing these new symptoms. After 24 days at UNMC she was transferred to Madonna Rehabilitation Hospital in Lincoln for intense speech, occupational, and physical therapy. On 12/18/2014 Natalie was transported back to UNMC. She had been experiencing some abdominal pain and they took her first from Madonna to Bryan LGH East to check her out. There they did scans and made the decision to start chemo due to the growth in her tumors. She experienced significant side effects to the first treatment. After careful monitoring, it was determined that the benefits of the therapy were not outweighing the costs to her system. Natalie was transported home to York General Hospital where she is now under the care of hospice. Corey and Natalie have an adorable 5 year old son Dietrich. 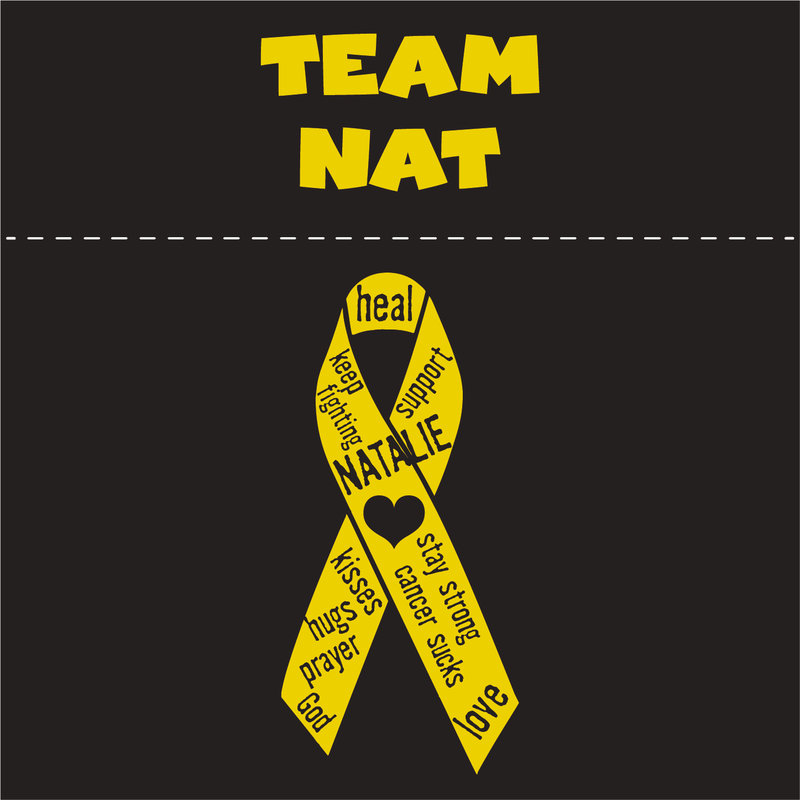 Please keep Natalie and her family in your thoughts... the support is greatly appreciated. Support the fighter! So impressed by your strength!! 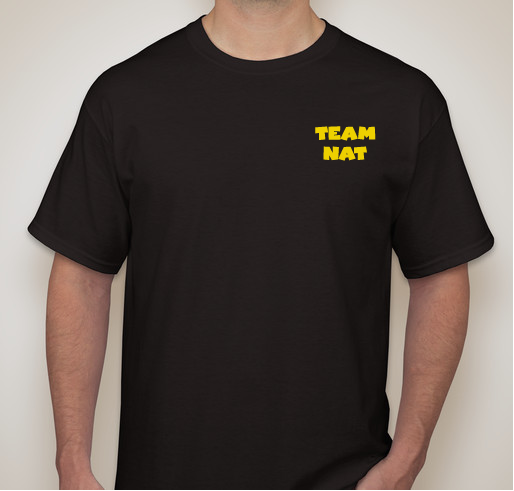 Share Why You Support "Team Nat"